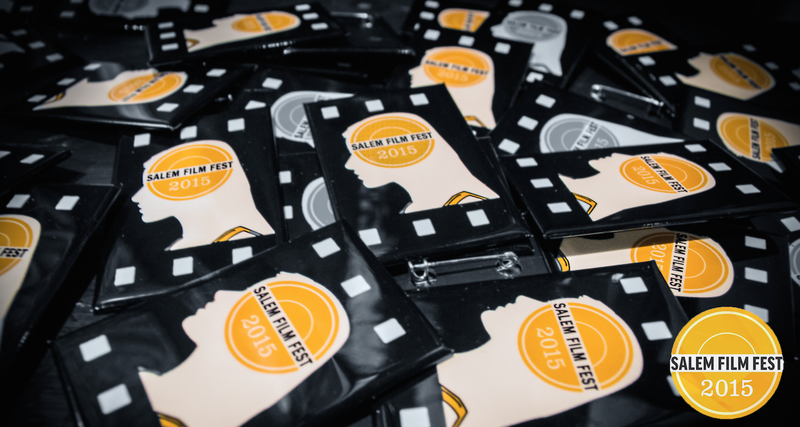 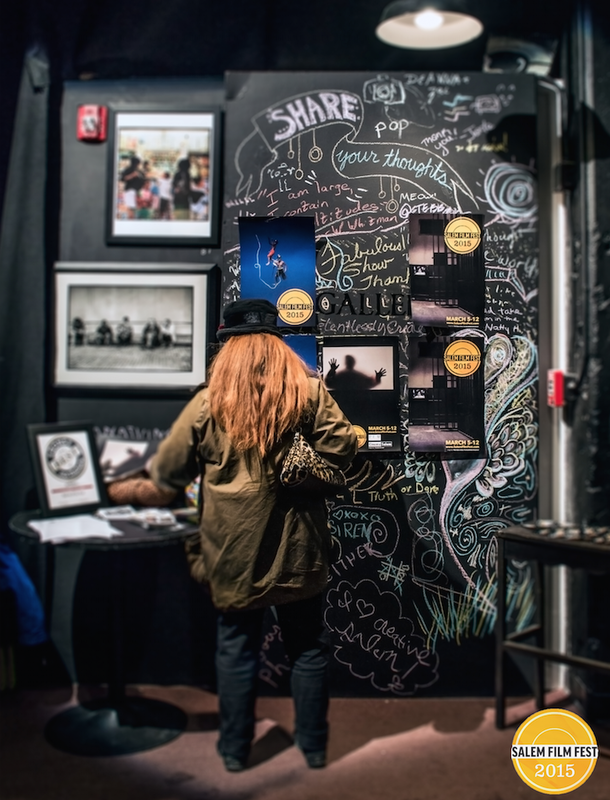 Salem Film Fest would like to thank all of the sponsors and volunteers who have helped make SFF 2015 possible. 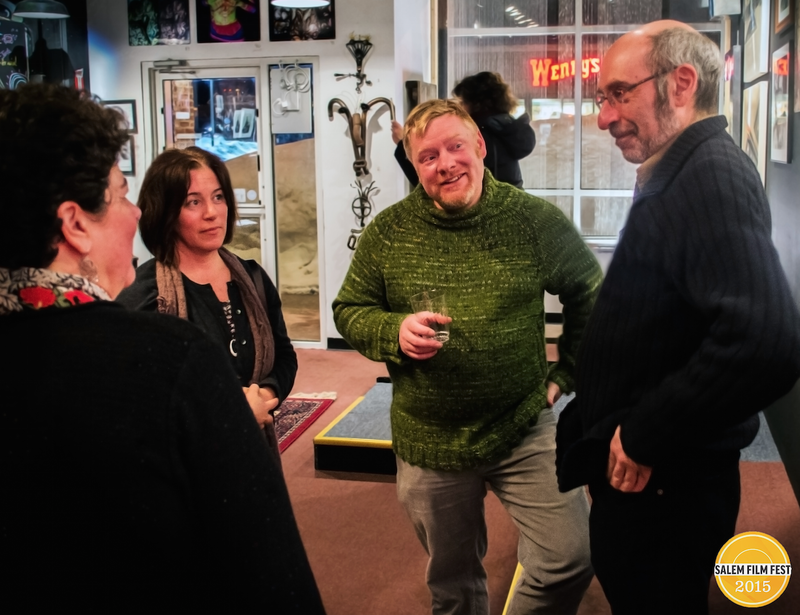 The sponsors and volunteers kick-off party launched on Wednesday at the Salem Theatre Company by Creative Salem was a great success. 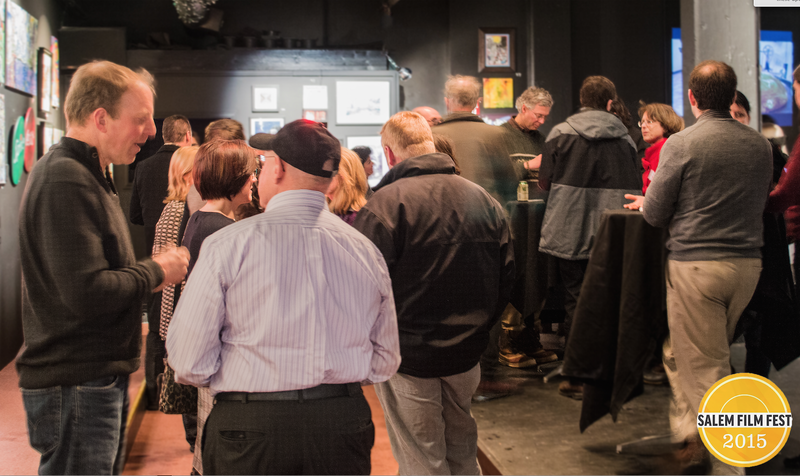 Thanks to all who were able to attend – we’ll see you at SFF 2015 next week!